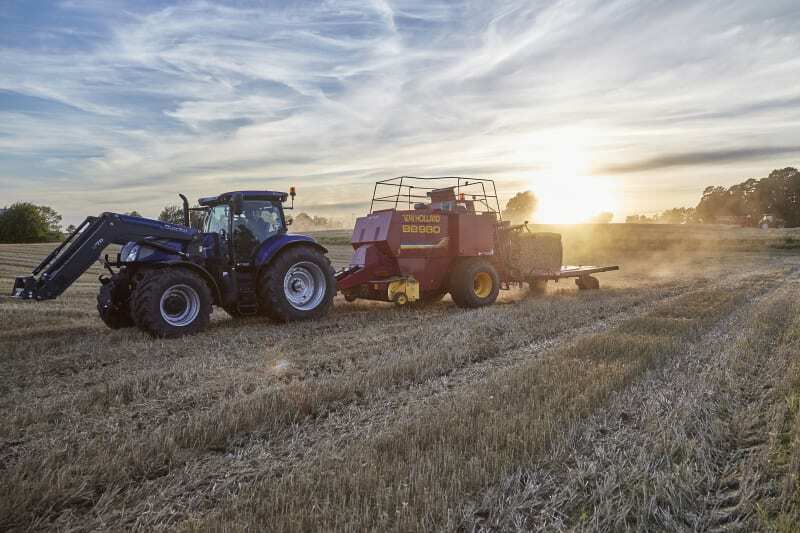 We join forces with original equipment manufacturers across Europe to develop and deliver standard or bespoke quality wheel solutions that improve performance of agricultural implements. We manufacture wheel and tyre solutions to specification, as well as often contribute to the development process of new applications with our in-house wheel and tyre expertise and application field know-how. Through strong partnerships with our customers in the development phase, we ensure optimal solutions for the application, soil and environment, as well as minimising the down-time in the field. 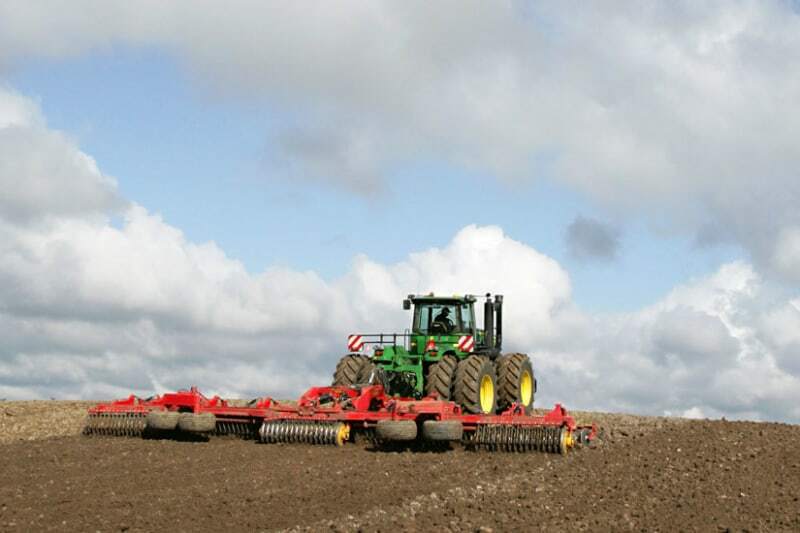 Today, we partner with European market leading manufacturers of seed drills, hay tedders, harrows and more to develop innovative solutions, and support our customers in being one step ahead. 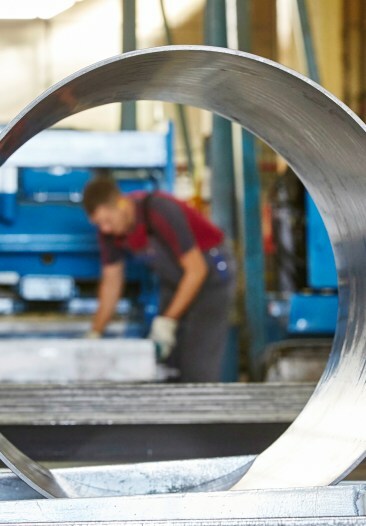 Flexible manufacturing and fitting setup specialised in both low and high-volume production of quality wheel solutions. Wheels for agricultural implements are manufactured in-house and tyres are sourced from long-term suppliers. Our steel wheel factories in Croatia and China and plastic wheel factory in the UK manufacture wheels for agricultural implements. Our Croatian factory is also specialised in larger agricultural wheels up to 54” and our unique patented STARCO dual wheels system for small and larger tractors, mountain tractors and small wheel loaders used in the agricultural industry. All steel wheels manufactured by STARCO are e-coated, ensuring rust prevention and a high-quality durable finish. 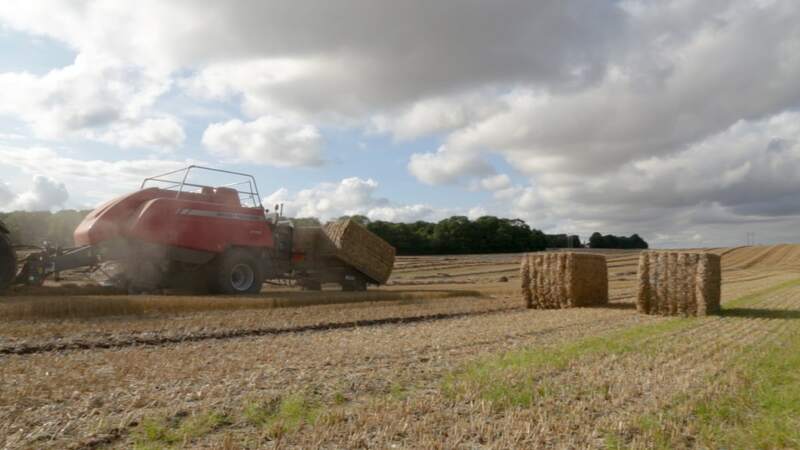 Besides an outstanding finish, all wheels used for the agricultural industry are provided as standard with humps for optimum fitting, safely seated tyres, improved stability and minimum damage in case of deflation. High-quality standard or bespoke wheel solutions for optimum application performance. 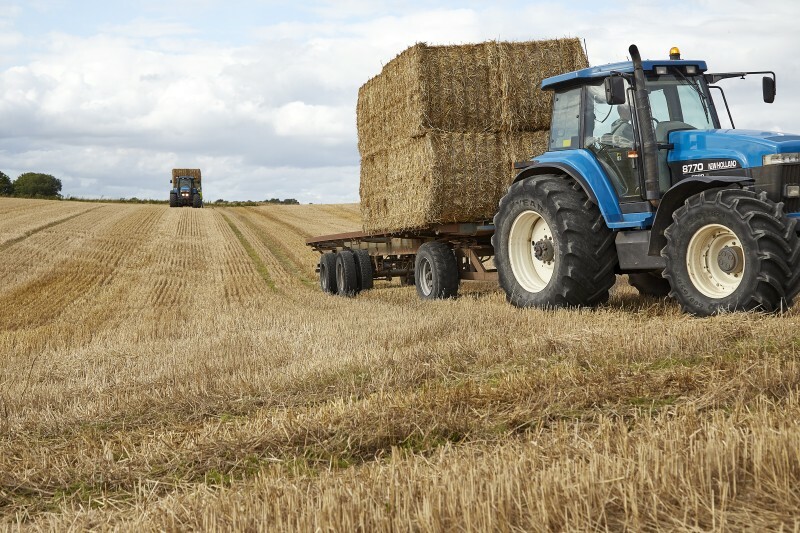 Our wheel and tyre solutions cover all standard fittings in the market using flotation and AW tyre patterns, as well as new and improved hay tedder tyres. 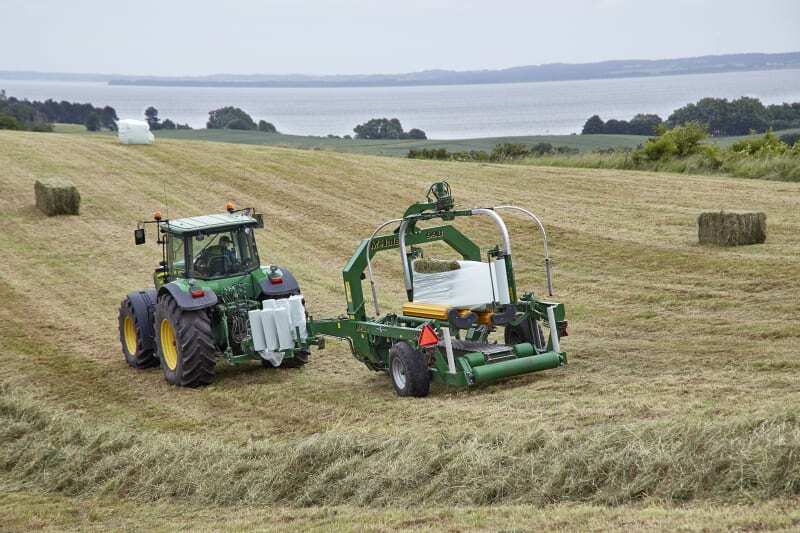 Within the standards, STARCO develops new dimensions, allowing more clearance for brake fitting – or for a larger axel fitting to match the new requirement of higher speed and load, as a result of larger tractors used in larger fields. Our cross-industry application know-how and product portfolio allow us to think different and use tyres and wheels originally designed for one application for a totally different application due to similar environment, specifications and usage. A strong development partner with extensive wheel and tyre experience, application know-how and a focus on creating the optimum product and supply solution. We know that price is often a key factor, but acknowledge the value of strong collaboration, so together we can optimise customers’ product range and distribution flow. A long-term perspective often optimises the solutions and reduces cost too. 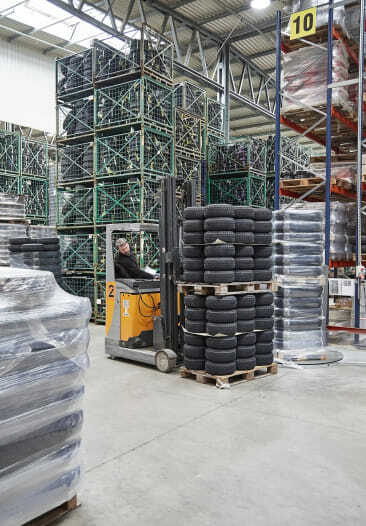 Together with the customer, we optimise the distribution setup and specify a wheel and tyre combination that better matches the application and area of use, or we simplify the wheel and tyre combinations used across customers’ product portfolios. This is achieved through regular dialogue, joint development projects, on-site diagnostics or workshops with technical representatives from both parties. 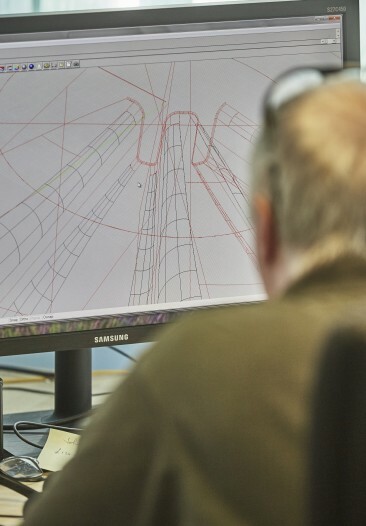 Adjusting flexibly delivery to match special needs or to support a production flow is also an important part of our entire solution setup; we see ourselves as a part of the flow ensuring a successful ending product/application, not just a supplier. 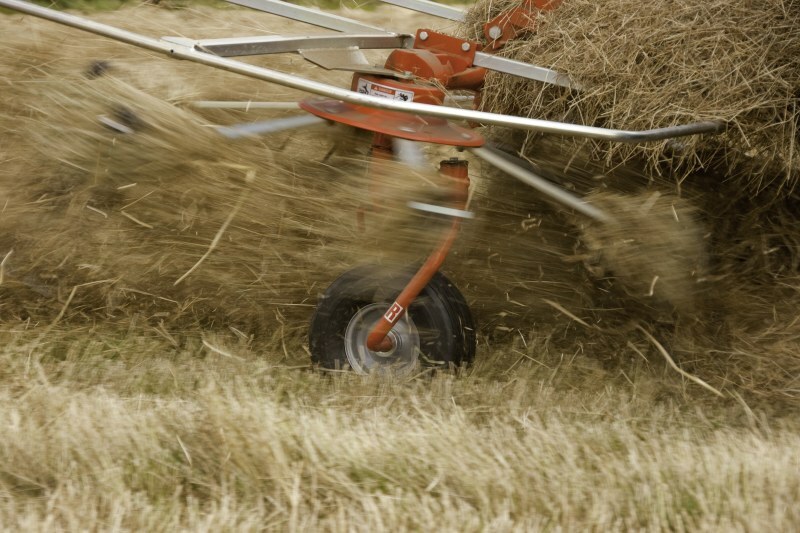 A selection of our bestselling solutions for agricultural implements.